It didn't take long for Julie Bishop's absence to be felt. After announcing her intention to quit at the next election, Ms Bishop did not hang around to hear Scott Morrison and Bill Shorten pay tribute to her career. 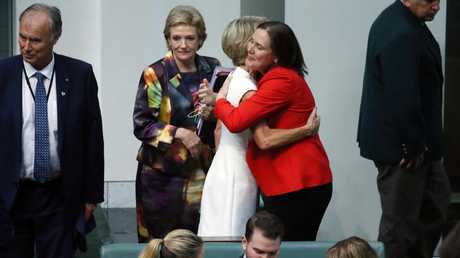 She shared a quick hug with Kelly O'Dwyer, then headed for the exit. That hug was a significant moment. Ms O'Dwyer, who is also leaving politics, had delivered her valedictory speech to Parliament the day before. With Ms Bishop joining her in political retirement, the Liberal Party has now lost its two most senior women. Ms Bishop went to some effort in her speech to soften the blow for the government, praising its policy platform and claiming the whole reason she had decided to quit was because it was clear the Coalition "will win the next election". "The government will be returned to office because it is focusing on what matters to the Australian people. And on that basis, I have reconsidered my position as the member for Curtin," she said, with a straight face. But there's no point denying it. Ms Bishop's exit weakens the party, and Mr Morrison's chances at the election. Of course it does. She was the Liberals' most popular figure, its best remaining fundraiser and a relentless campaigner. 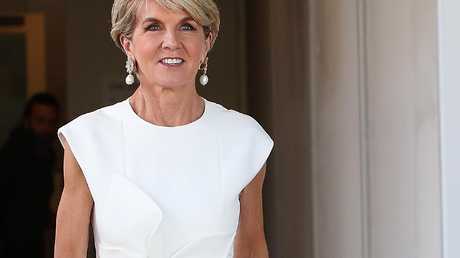 Ms Bishop has promised to help her replacement win her seat, Curtin - which shouldn't take much effort, given the gigantic margin she created over two decades - but the party will miss her voice badly at a national level during the campaign. During her 11 years as deputy leader, she visited her colleagues' seats tirelessly to help them out. She will be under no obligation to do that anymore. And after so few of them backed her for the leadership, why would she? Speaking of which, her retirement is a damaging reminder to voters of that farcical week in August, which ended with her rejection and Mr Morrison's elevation. So many of the government's woes can be traced back to that point. There was its defeat in the Wentworth by-election. Julia Banks' defection to the crossbench. The government's inability to control the floor of the House. And now, the retirement of its most recognisable and popular woman. Which brings us back to the biggest problem Ms Bishop's exit creates. It exacerbates voters' impression of a party dominated by men. Ms Bishop knows it. Ever the diplomat, she didn't explicitly mention the Liberals' woman problem during her speech, but nevertheless managed to send the message. "I've been contacted by a number of talented, indeed extraordinary people, including women, who have indicated to me that should I not recontest the seat of Curtin, they would seek preselection," she said, making it clear she wanted another woman to replace her. Her choice of outfit - a dress in bold, suffragette white - didn't go unnoticed either. Ms Bishop was always the Liberals' best inoculation against criticism of its lack of female parliamentarians. They had one of the country's most formidable and well-known female leaders out there defending them, arguing against a quota system and refusing to call herself a feminist. Those arguments will be far less potent coming from a man's mouth. And they will have to be made by men now, because Ms Bishop has left the party with hardly any recognisable female faces. There are currently nine female Liberal MPs and eight senators. Those numbers will almost certainly fall at the election. Who will be left? Foreign Minister Marise Payne rarely does media. 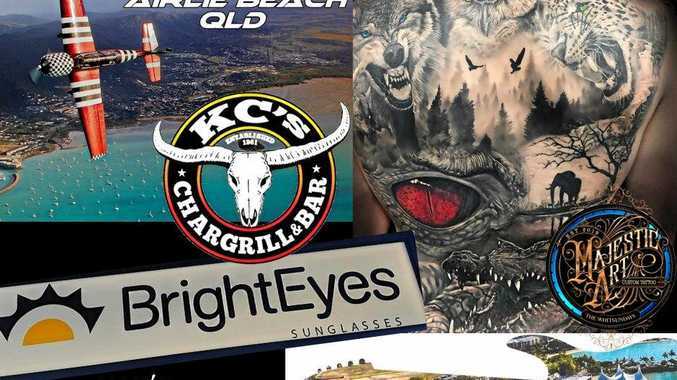 Michaelia Cash is plagued by scandal. Most voters probably couldn't pick the rest out of a line-up. The most prominent "liberal" woman remaining is probably Julia Banks - and we all know how she feels about her old party these days. Even if the Liberal Party didn't have a problem with women, it would have plenty of reasons to miss Ms Bishop's many talents. But the fact is, it does. And by quitting, she has left Scott Morrison hopelessly exposed on one of his government's biggest weaknesses.